We will be reducing the AmeriPlan APP Forum to a Single Open Forum that will allow easier communication and reply from the corporate office. 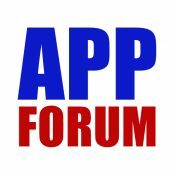 The APP Forum change will take effect IMMEDIATELY beginning today, January 23rd, 2019. Send a Friend Request to Michael, once confirmed, send a message to connect with him. Michael will help you with tips for Facebook, Twitter, Instagram platforms and social media in general. Get Connected and download the AmeriPlan APP TODAY! 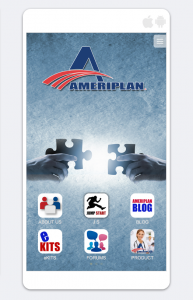 Have you download the AmeriPlan APP? Please download the APP Today and Stay Connected to all important Corporate Info with Push Notifications!